The wildflowers here in the foothills outside Boise have been pretty spectacular this spring. 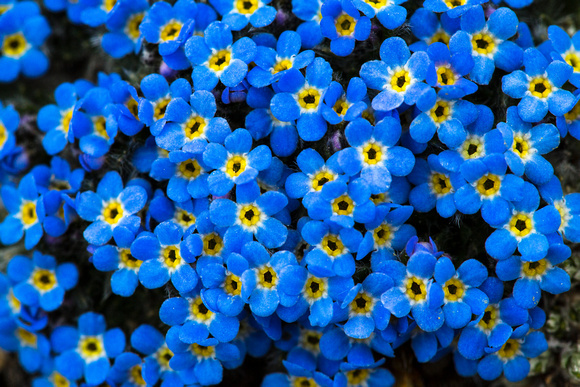 Wild flax is amazing because it is blue, and I have a perpetual hard on for all blue flowers, like these alpine forget-me-nots. It is also amazing because it is one of many species first described by Meriwether Lewis on the Lewis and Clark Expedition.